Minister Lee congratulated the Department of Labor Affairs & Social Services and GEBE N.V. for signing a Memorandum Of Understanding (MOU) geared towards identifying members of the community that would enter into a GEBE training program. This training will focus on teaching the participants the skills required to make them eventually employable by GEBE. In addition, the feedback from the Rainforest Adventures’ job fair was positive. The management of Rainforest reported a good turnout and that almost all of the positions that were vacant will be filled locally with the exception of some top managerial positions due to their requirement for highly technical expertise. 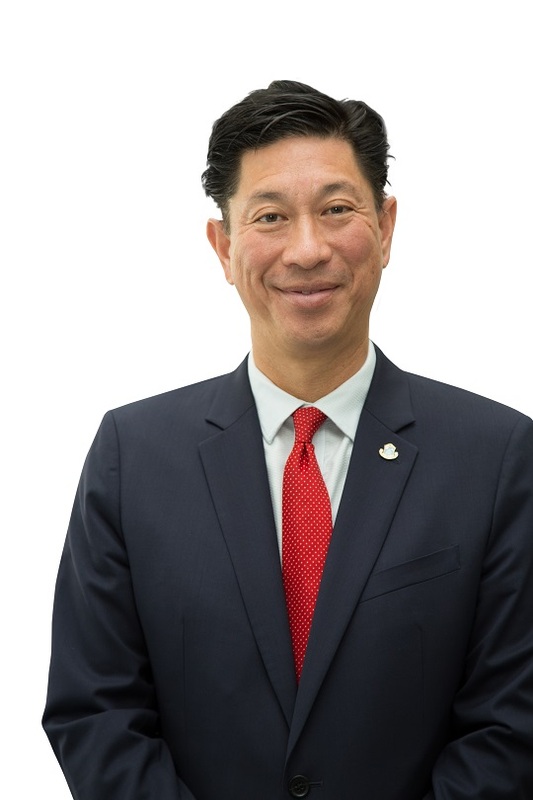 Minister Lee requested to Rainforest Adventures management to make their customer service training programs available to citizens from St Maarten even if they are not to be employed at rainforest. The management of RFA was very supportive of this request. Minister Lee also congratulated CIFSEF training program of WIFOL for their hard work in providing training opportunities. “As Minister, I remain committed to strengthening partnerships with the business community as well as the unions to develop other training programs that in the end, make our people more marketable and employable. I think these are all positive developments”, said Minister Lee.